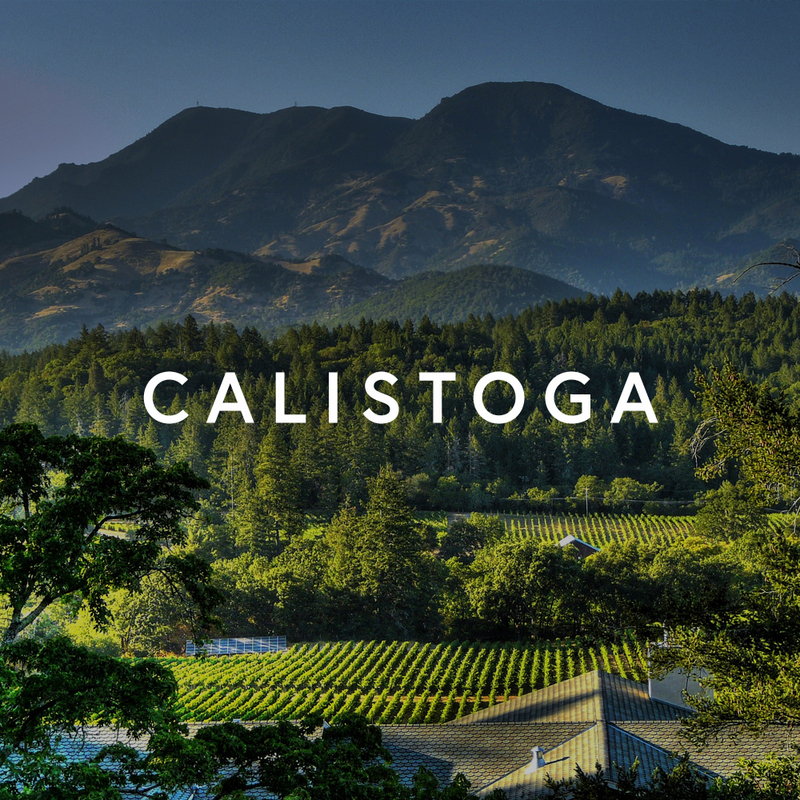 KNOWN FOR IT'S WARM DAYS, COOL NIGHTS, OLIVE TREES AND VINEYARDS. 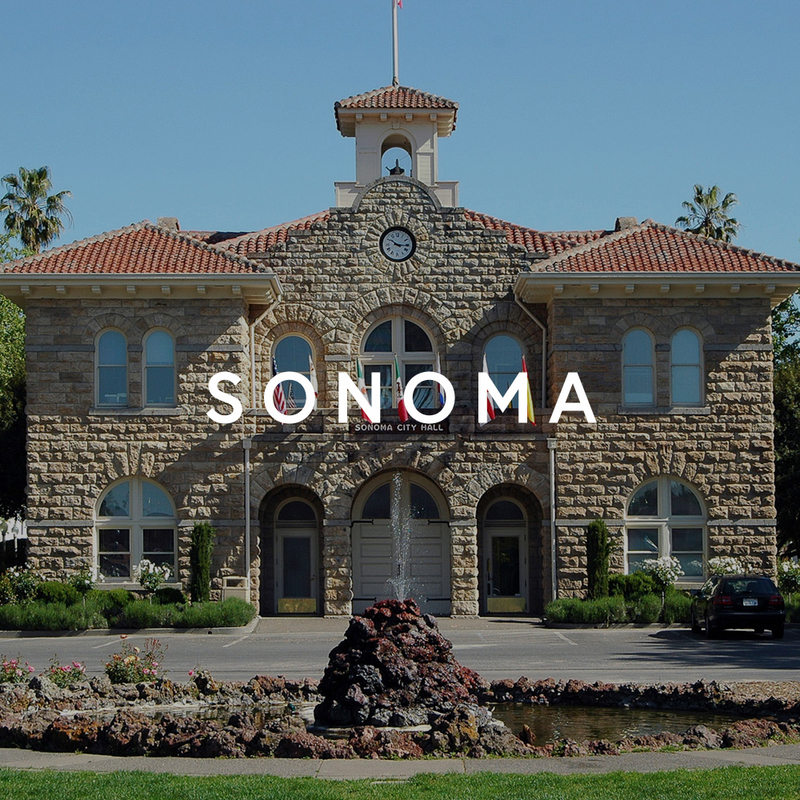 Scoop up a handful of dirt in Rutherford, and you have a fistful of the most desirable commodity in all of Napa. The best soil in the valley can be found along the geological formation known as the Rutherford Bench. 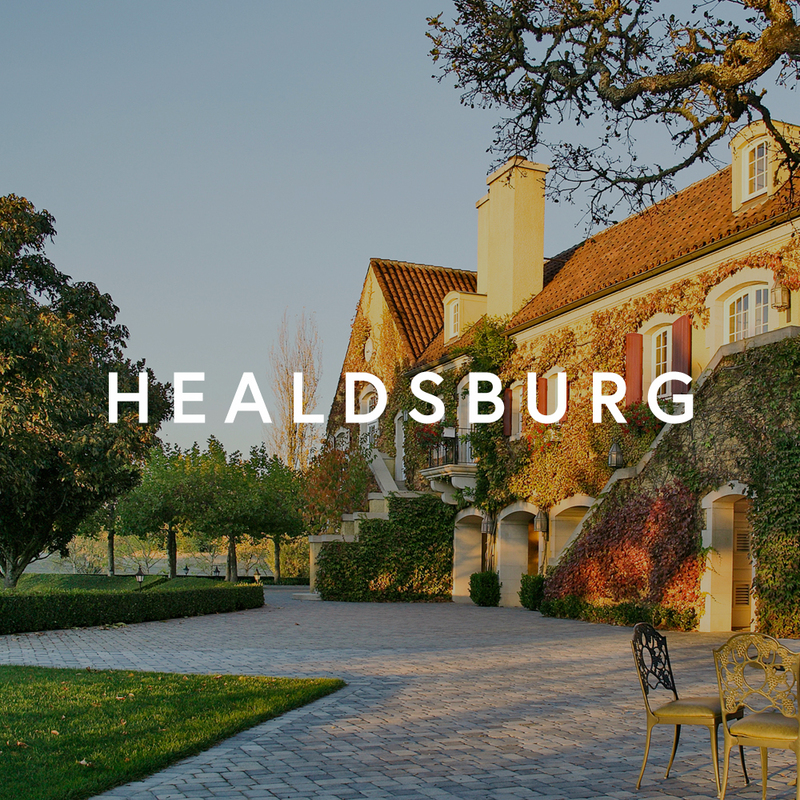 With its warm days and cool nights, olive trees, and vineyards, Rutherford is a relaxing place to call home. 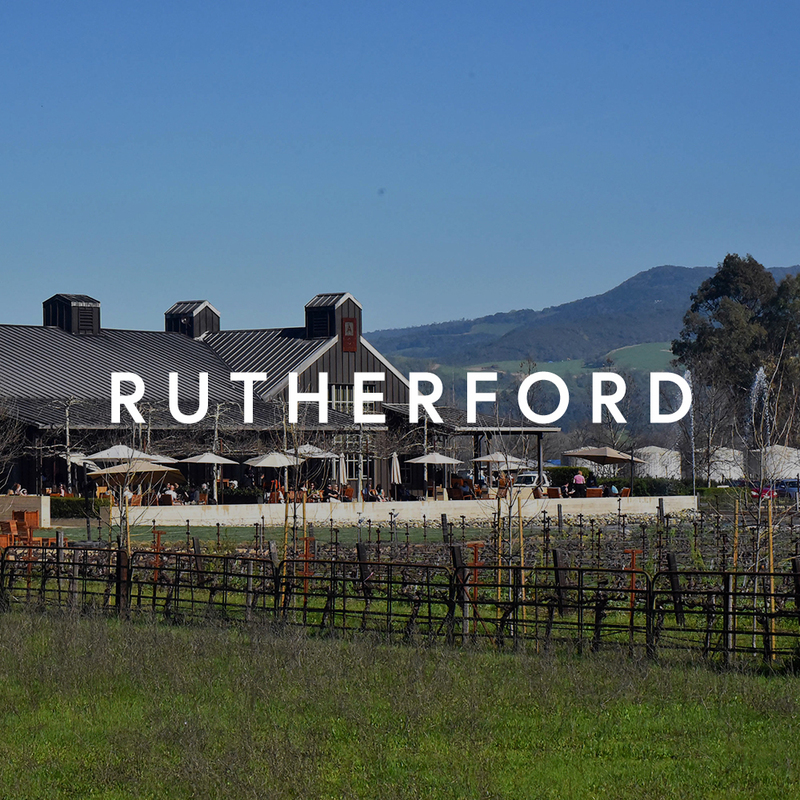 With just about 160 residents, Rutherford is one of the smallest communities in Napa Valley and the Bay Area. Homes designed by superstar architects are tucked away among the vineyards, offering panoramic views of the valley. 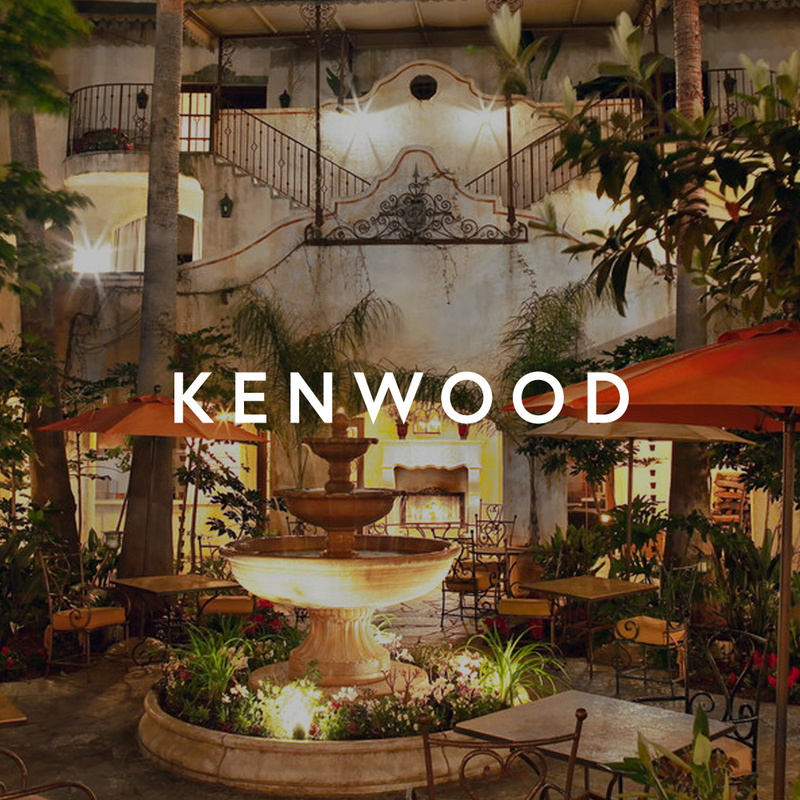 Dining options in Rutherford include the Rutherford Grill and Auberge du Soleil for American fare, La Luna Market & Taqueria for Mexican food, and Alex Italian Restaurant. 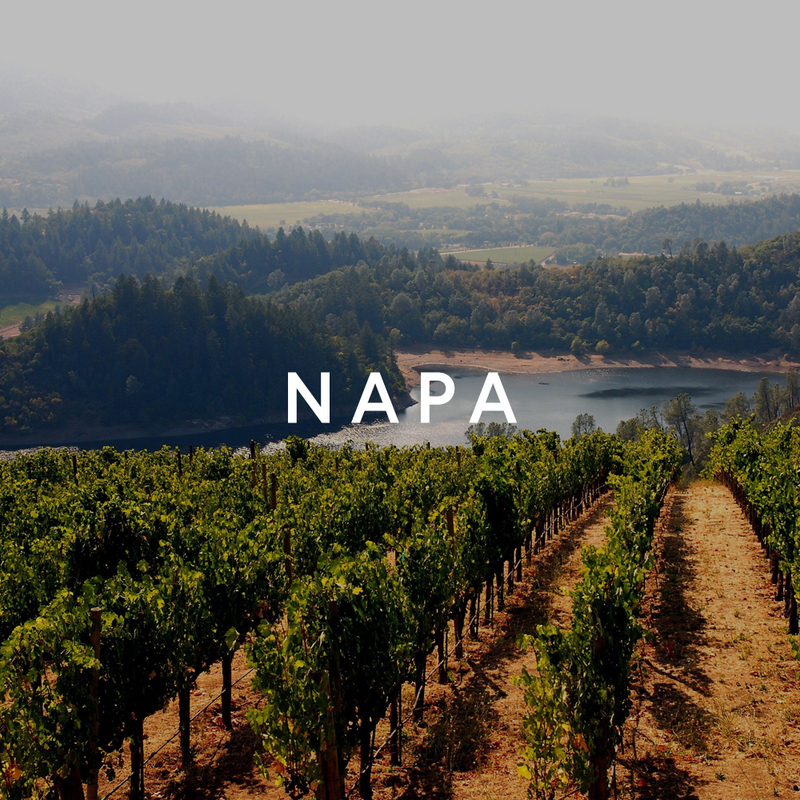 Local wineries include Peju Provence Winery, St. Supery Estates Vineyard & Winery, Bello Family Vineyards, and Beaulieu Vineyards.